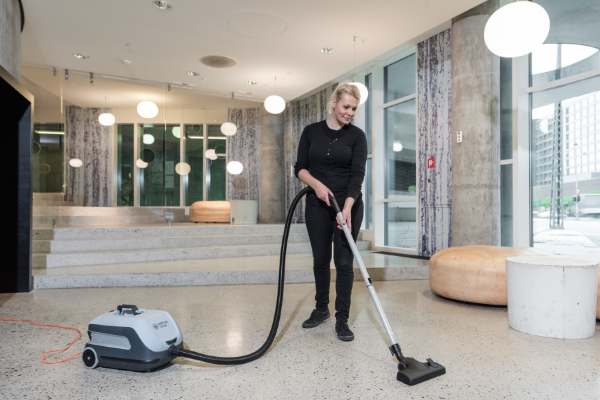 Nilfisk has launched a new commercial vacuum cleaner VP600 Battery – with a magnetic attraction to it! 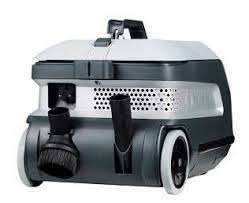 Great user benefits and clever design offers you what you’d expect from a Nilfisk vacuum cleaner. Easy to use with battery power to help reduce cleaning time and improve the cleaning process. 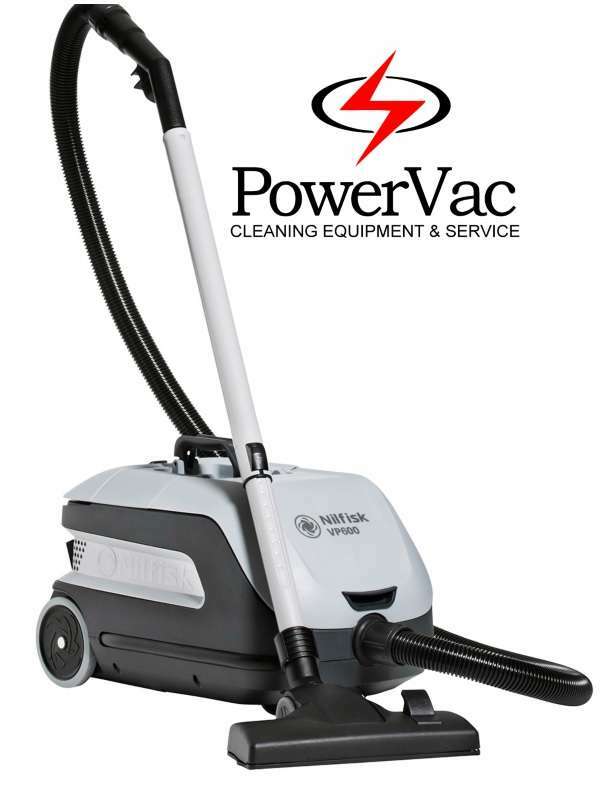 Our latest innovations make the VP600 Battery probably the most advanced professional dry vacuum cleaner on the market. 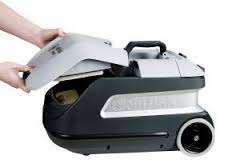 With the highly efficient energy saving fan unit, the sound level is tough to beat. 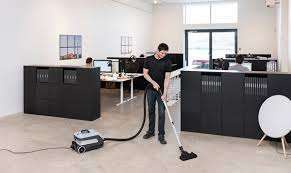 This will enable cost-effective daytime cleaning in noise sensitive areas without disturbing customers in your shop, guests in your hotel or working staff in the office.